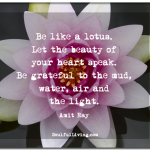 Be like a lotus. Let the beauty of your heart speak. 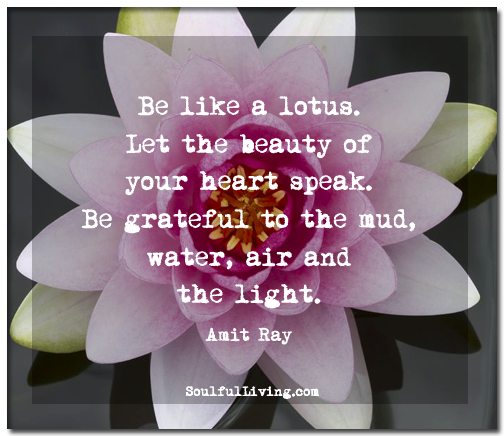 Be grateful to the mud, water, air and the light. I read this article and found it very interesting and wanted to share it with you. 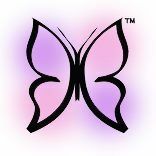 The article is called Be Like a Lotus and is located at: http://soulfulliving.com/be-like-a-lotus/.